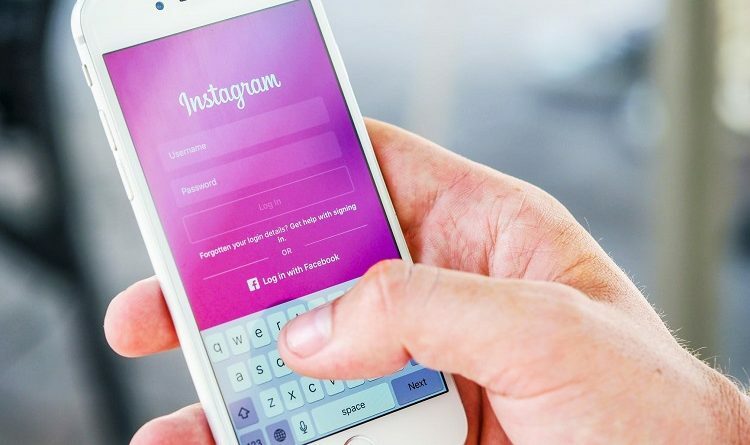 With more than 400 million people either using or viewing it on a daily basis, it’s no wonder that Instagram Stories developed into one of the most powerful marketing channels social media has to offer. Since the platform is so popular, boasting an incredible number of users, it was only a matter of time before businesses across the world started to use Instagram Stories marketing to promote their services and products. In fact, 1 in 3 of the most viewed Instagram Stories every day come from businesses promoting their brands. This is a growing reality which you should be part of to achieve social media success. By using Stories, businesses can effortlessly reach a broad audience and promote themselves in an online environment. The best indicator of the feature’s effectiveness as a marketing channel is the fact that 20% of Stories posted by businesses lead to direct interaction with the user. In case you’re not too familiar with digital marketing, 20% is definitely a hard percentage to reach when you’re operating on social media channels. Also worth mentioning is the fact that Instagram has 400M daily active Stories users worldwide. I am sure that you can clearly see an opportunity you cannot afford to miss out on! However, the successes proved by these stats are not down to luck or chance. Like with any online presence, you need to have a social media strategy for your Stories to get a result. After all, it’s not enough to simply post anything and expect it to pay off. Simply put, you need to know what you’re doing. Fortunately, our friends at 99firms.com created this infographic which can provide you with the perfect starting blueprint. The infographic is based on research made on campaigns launched by some of the world’s leading brands who used Instagram Stories marketing. 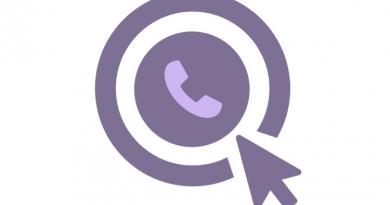 You will learn how to utilize this feature to give both voice and personality to your brand. 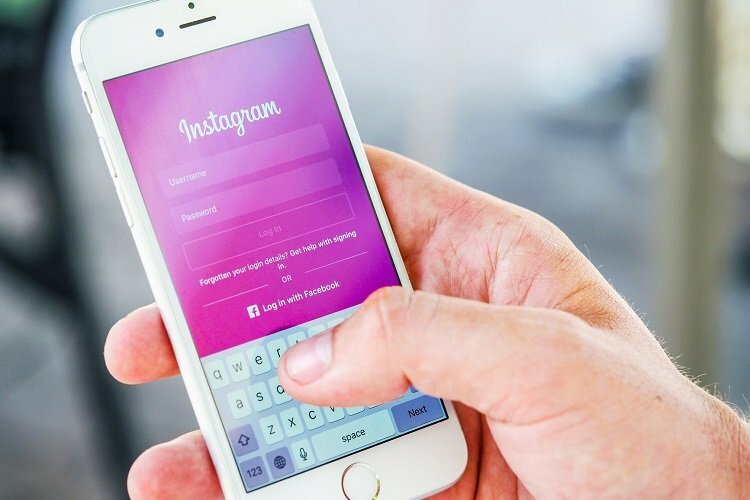 These case studies can help you figure out the crucial dos and don’ts of using Instagram Stories and become a whizz at promoting your business. ← Which Ideas Should You Focus On?